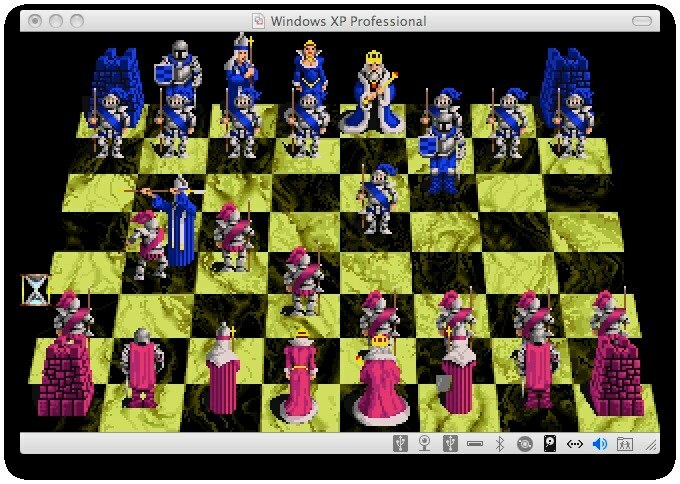 I find it quite fitting to review a Chess game on Retrospekt. Why? Well Chess is one of the oldest turn-based strategy titles ever made, like 15th century, and that is pretty retro. Battle Chess was made by Interplay back in 1988 originally on the Commodore 64, which then followed suit over the years onto the Amiga CDTV/CD32, Apple II, NES, Windows, 3DO, and DOS, which is the version I’ll be reviewing. The game itself is pretty much Chess, but with interesting twists. All the characters have their own individual battle animations, 35 to be exact. As a piece takes over another one on the square, the two battle it out appropriately. There is even an homage to the Black Knight from Monty Python & The Holy Grail when the two knights battle it out. The DOS version of the title is quite sluggish, not sure if it is the emulator, as the version I played back in the day was the Windows 3.1 version, but going past the sluggish/slow movements of the pieces, you end up with an entertaining title. If you are a fan of the old classic title, be it the physical one with the pieces, or the animated version, you will not be disappointed, a definite classic to a classic title. 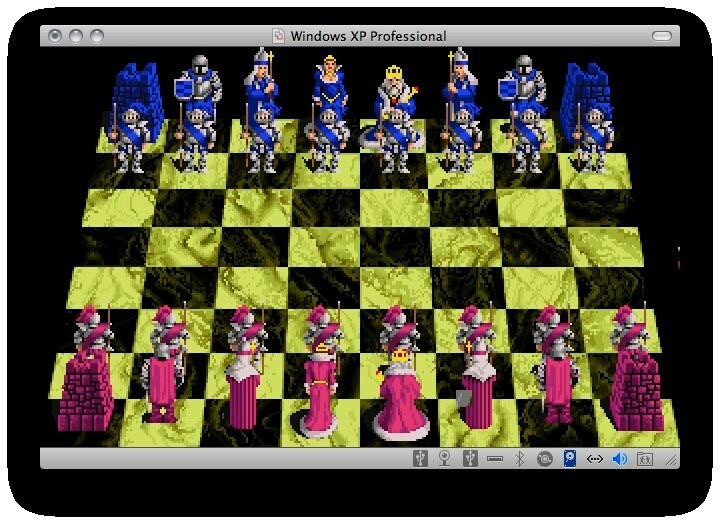 I would love to see it modernised for current generation consoles or portable platforms, as a game like Chess involves a lot of forward thinking, and plenty of what-if situations. If it was re-released for say the iPhone? or XBLA? I would most definitely play it, multiplayer would just add the icing to the cake! Battle Chess without of doubt is a classic title, but the speed of the pieces.. just put me off from wanting to play it for hours, because funnily enough, it SHOULD take hours.. but not to move a piece so slowly.. Try doing that at the park with a friend on an actual board game. They won’t be too happy. I would like to thank Good Old Games for providing us a copy to review the title, which is available on gog.com, and is bundled with Battle Chess 2: Chinese Chess (which is based on Xiangqi) and Battle Chess 4000 (which is regular Chess, but with futuristic pieces) as well.